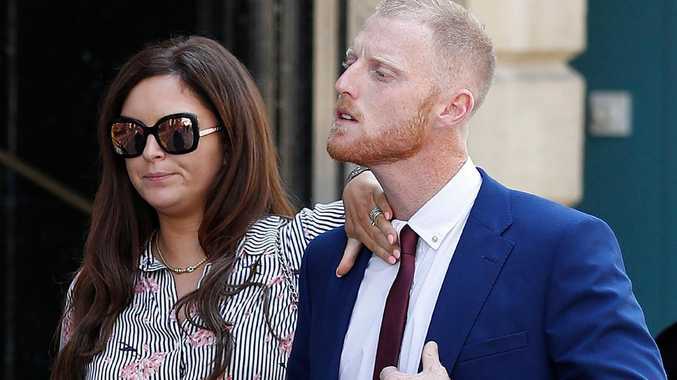 ENGLAND cricketer Ben Stokes mocked a gay couple's "camp behaviour" before losing his self-control and knocking two other men unconscious in a street fight last September, a court has heard. Stokes - on trial for alleged affray - acted in "revenge, retaliation or punishment" and was involved in a "sustained episode of significant violence", prosecutor Nicholas Corsellis told a jury at Bristol Crown Court, southwest England. Stokes, 27, who starred last weekend as England beat India in a Test at Edgbaston, is accused of knocking out 27-year-old Ryan Ali and Ryan Hale, 28, in a brawl. All three are on trial and each denies the charge of affray. The cricket star had earlier gestured towards gay couple Kai Barry and William O'Connor, mimicking their voices, the court heard. The fight took place outside a Bristol nightclub after 2am on September 25 last year, the prosecutor said, just hours after Stokes played in a one-day international win over West Indies. "During the incident, Mr Stokes lost his control and started to attack with revenge, retaliation or punishment in mind. Well beyond acting in self-defence or defence of another," Corsellis said. 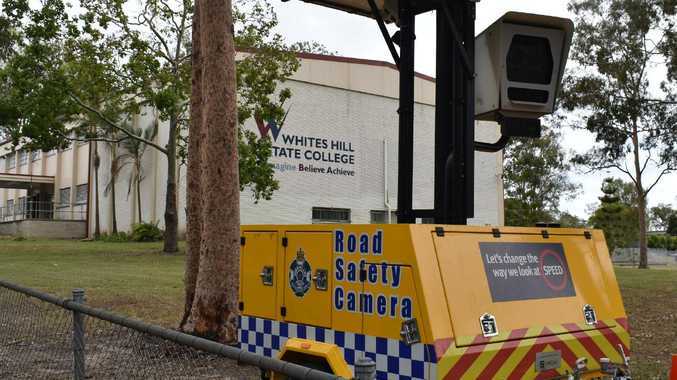 "Mr Ali received significant injuries including a fractured eye socket and required hospital treatment." The three accused all sat together in the dock. Stokes was one of the England’s star performers in last week’s win over India. Picture: Getty. "This was not a trivial moment of unpleasantness. It was a sustained episode of significant violence that left onlookers shocked," Corsellis said. The court heard that Stokes had been staying in a Bristol hotel with the England cricket team. He did not know the other two defendants, who were local and were friends. Stokes and some England teammates, including batsman Alex Hales, arrived at Mbargo nightclub about 11.30pm. Stokes and Hales left at 12.46am and returned at 2.08am. Told that the club was closed, Stokes first offered doorman Andrew Cunningham £60 ($A105) to get back in, then £300 (A$525). Stokes then began insulting the bouncer's gold teeth and tattoos. Described by the prosecution as two "flamboyant, extrovert and openly gay" regulars, Barry and O'Connor, then left the club. Footage showed they had had some contact with Stokes and Hales inside. Cunningham saw Stokes "mimicking their voices and mannerisms" in a derogatory way, mocking their "camp behaviour", the prosecutor said. Security camera footage appeared to show Stokes copying hand gestures and flicking a cigarette at O'Connor's head. Ali and Hale left Mbargo at 2.23am and engaged in conversation with Barry and O'Connor, before Barry touched Ali's groin and Ali pushed him away, jurors heard. "When being told by the officers the reason for his arrest, Stokes said he had acted in the way he did 'because he was abusing my two friends for being gay'," the prosecutor said. 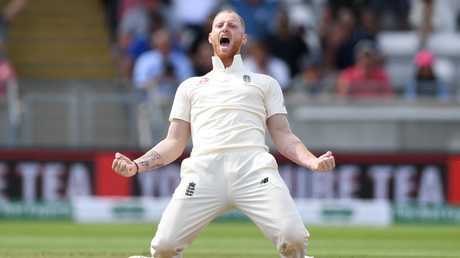 Stokes has not been selected for the second Test between England and India, at Lord's in London, which starts on Thursday.